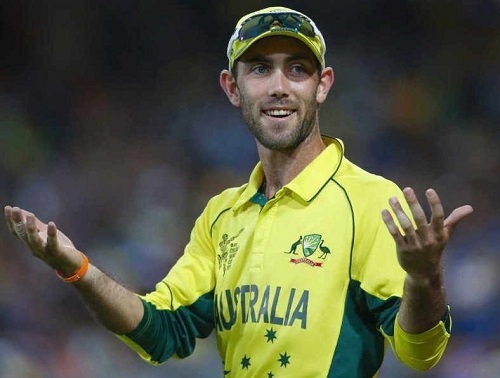 Cricket Australia (CA) has confirmed that Australian players will not be playing in the last weeks of Indian Premier League 2019 whose dates are yet to be announced. There were speculations whether Aussies would be available for full IPL season or not. But CA announced the complete details about participation of 2019 world cup team members. 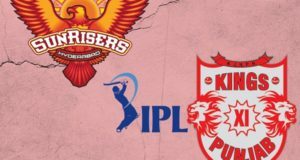 The 12th Indian Premier League edition is all set to be moved from it’s original scheduled to rest all countries’ players ahead of ODI world cup in UK. The original date of IPLT20 to kick off is 29 March, but it is set to be moved forward at least one week. Australia cricket board has to adjust players with the IPL, Sheffield Shield tournament and Australia’s international fixtures against Pakistan in the late March. Pakistan series is scheduled to take place between 15 and 29 March which clearly gives indication that top Aussie cricketers will not be playing in the first week of IPL as well. 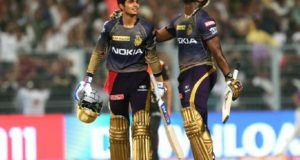 “It is a difficult period with the IPL being brought forward to accommodate the Cricket World Cup, and overlapping our domestic season. We are committed to respecting the position of the Sheffield Shield, while ensuring Australia’s World Cup squad is well prepared for this critical world event, while also ensuring those that are fit to play have opportunity to participate in the IPL,” CA Interim EGM Team Performance, Belinda Clark quoted as saying by cricket.com.au. 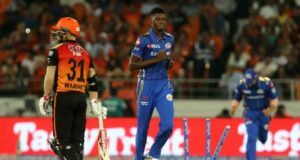 NOC would be required for the players to play IPL 2019 season. “It is imperative that we ensure Australia is in the best possible position as we head into the Cricket World Cup and the 2019 Ashes series. This means prioritising our focus on match readiness and the health of our players,” Clark said.